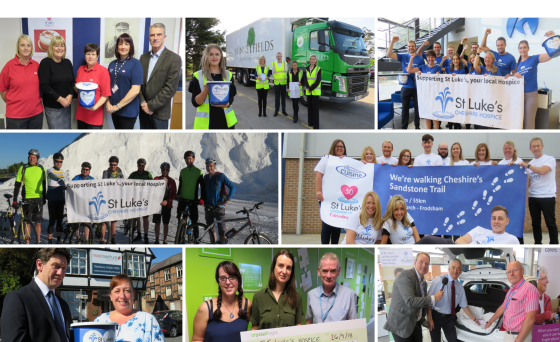 No matter how small or large your workplace is, how many staff work there, and whether you want to raise £100 or £10,000, we would love you to support St Luke’s. 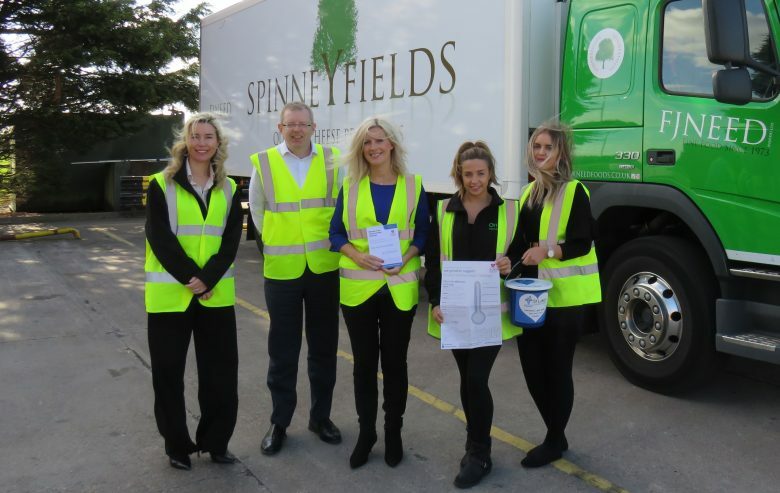 We are always keen to hear from local businesses interested in supporting St Luke’s – whether you would like to take on one of our charity challenges, organise your own fundraising event or get involved in company-wide volunteering. We are passionate about building long-lasting partnerships and we’re here to help you every step of the way. 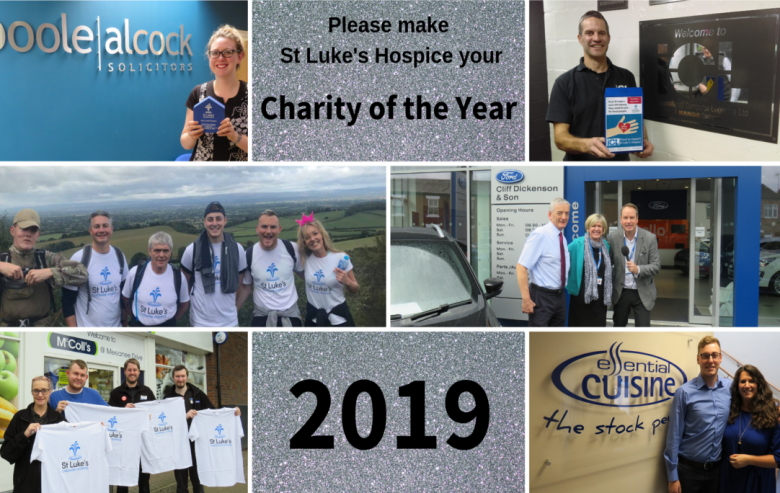 Make St Luke’s YOUR Charity of the Year for 2019! So how does it work? The general idea is that you get together with colleagues to see how much you can raise throughout the year. Set yourself a target (something achievable, but also ambitious!) and create a rough plan of how your fundraising might take shape – probably best to have a nice mix of everything eg a Physical Challenge, a Raffle, ‘Dress Down’ Days, Cake Sales etc. We will do our best to highlight your fundraising efforts through the local and regional media, and of course we will share all of your activities through our own social media channels. Plus we have a dedicated Events Team that can help turn your ideas in to something extra special, and our fundraising staff and volunteers are always on hand to guide and support. And of course we can supply you with St Luke’s collection buckets, T-Shirts and posters to help make your fundraising even more successful. It’s a great way to build staff motivation, team building and increase your company’s profile. Read more at our dedicated Charity of the Year page or email andy.bailey@slhospice.co.uk for more details. Why not set yourself a challenge? We have a fantastic portfolio of Challenges to suit all people, all ready for you to look at! Whether you fancy something to get the adrenaline going eg a skydive or bungee jump, or something to test the stamina such as the Great Wall of China Trek or London to Paris cycle ride – then we’ve got it covered. Alternatively, we are on hand to assist with any ideas you have of your own. 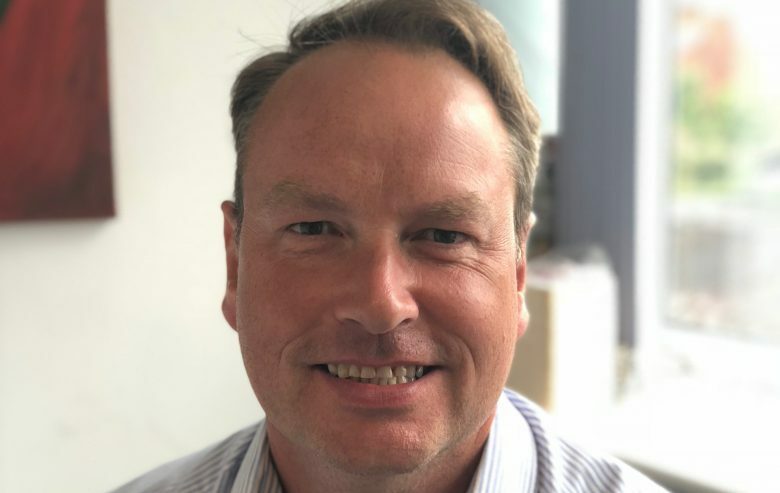 For example, last year a team of keen cyclists from Tata Chemicals rode the 150KM of the ‘Cheshire Ring’ canal system over a weekend to celebrate the company’s 150th anniversary, and in the Summer workmates from Essential Cuisine in Northwich walked the Sandstone Trail in just one day. Our Challenges are brilliant for team-building and something workmates remember for years to come! So, how can your workplace support St Luke’s?